The first installment in The Hunger Games movies came out on March 23, 2012. On the opening weekend, it had the third highest-gross in North America, and the franchise went on to be the eighth highest-grossing of all time. Here’s a round-up of what the cast of the first movie has been up to! We will see Jennifer Lawrence later this year when she reprises her role of Mystique in the latest X-Men movie, Dark Phoenix. Also starring are Sophie Turner and Michael Fassbender. Josh Hutcherson‘s show, Future Man, is currently in its second season. You can watch it on Hulu. Liam Hemsworth was recently seen in Isn’t It Romantic alongside Rebel Wilson and Priyanka Chopra. Amandla Stenberg was seen in YA adaptations The Darkest Minds and The Hate U Give. Willow Shields is next going to be on the Netflix show, Spinning Out, along with Kaya Scodelario. Elizabeth Banks will be seen in the upcoming reboot of Charlie’s Angels, that also stars her Catching Fire co-star, Sam Claflin. Stanley Tucci is joining the cast of Kingsman franchise’s prequel, Kingsman: The Great Game. Mockingjay actress Julianne Moore has starred in the second installment, Kingsman: The Golden Circle. Leven Rambin was recently seen in WGN’s 12-episode series, Gone. Jack Quaid stars in a romcom, Plus One, which will premiere at this year’s Tribeca Film Festival. Alexander Ludwig starred in Vikings, and now will be seen in Bad Boys For Life, along with Vanessa Hudgens and Will Smith. 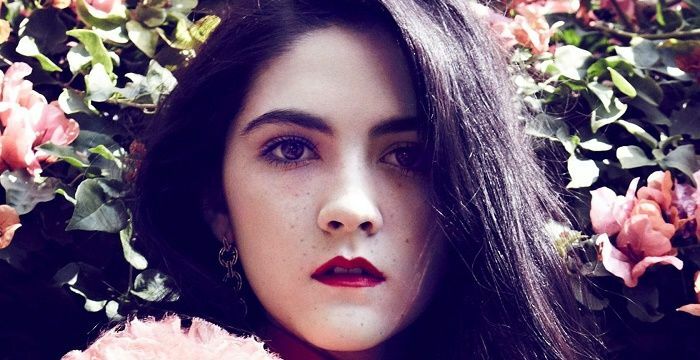 Isabelle Fuhrman is all set to star in Red Bull Theater’s production of Macbeth, along with AnnaSophia Robb and Ismenia Mendes. Dayo Okeniyi will be seen in a horror-thriller Run Sweetheart Run, which also stars Pilou Asbaek and Shohreh Aghdashloo. Donald Sutherland will be seen in the upcoming Ad Astra, which also stars Brad Pitt. Paula Malcomson stars in HBO’s upcoming Deadwood movie, a follow-up to its hit series, where Paula was an original cast member. Do you remember when you first saw The Hunger Games?